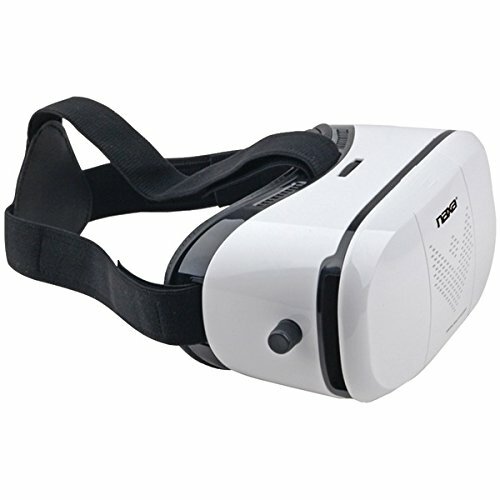 This HOLOVUE VR Glasses with Bluetooth Controller is a virtual reality system designed to work with your iPhone or Android phone. Lose yourself in immersive 360? environments, videos, games and more when you download VR-ready apps. These glasses include a Bluetooth controller for use with games and more.